When he began recording, he was called 'The Tennessee Plowboy,' but his ambition was to never return to the farm. He died on May 8, 2008, just shy of his 90th birthday. He lived in Brentwood, Tennessee, a city that he had helped to develop through his extensive real estate holdings. The best estimate is that he sold more than 85 million records, with 37 pop hits and nearly 150 country hits. He charted records in the 1940s, '50s, '60s, '70s, '80s, '90s, and 2000s. 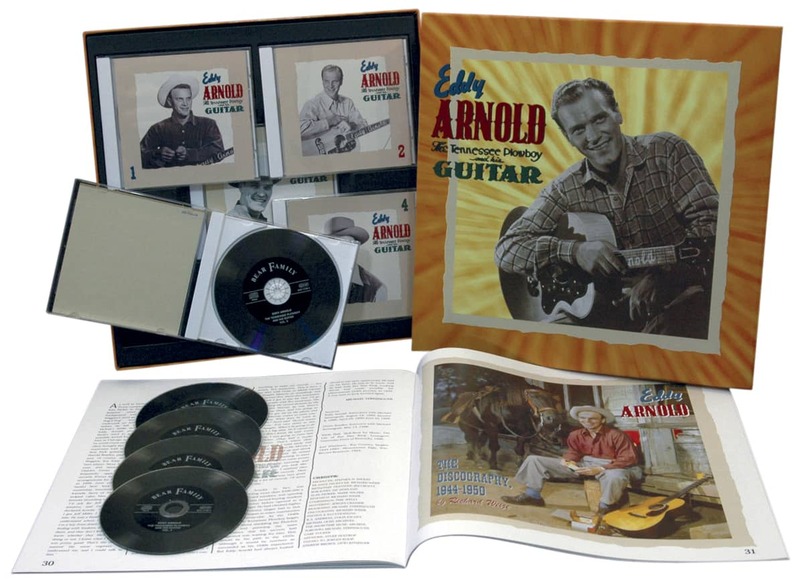 In 1948, he so dominated the country charts that only one non-Arnold record topped the chart all year. Along the way he helped to take country music uptown. 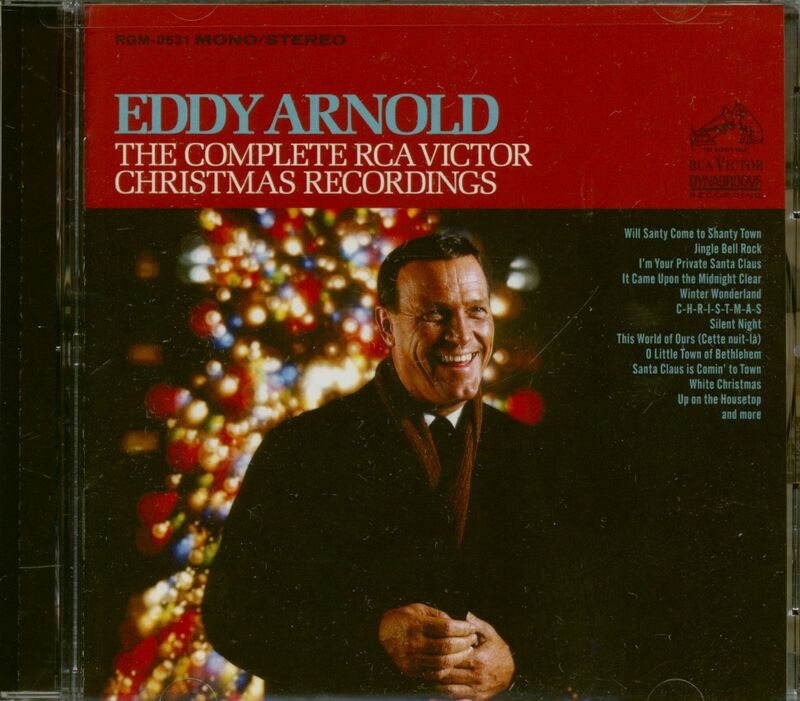 "Though his music was seldom embraced by traditionalists, Mr. Arnold was one of the titans of Nashville music. His voice was an unpressured, engaging croon that sometimes recalled a clarinet played in the lower register, and though he favored strings and uptown instrumentation, he delivered his songs with few affectations," wrote Bill C. Malone in 'Country Music USA.' And, as Peter Cooper said in 'The Tennessean,'"Mr. Arnold was a multi-millionaire who cherished eating with pals at a simple meat-and-three along 8th Avenue South. He was a real estate magnate who loved green spaces and fresh air. He was a proud country boy who struggled to extend southern music's reach and scope into America's urban centers. He was a star, and a force, and a charmer." Richard Edward Arnold was born May 15, 1918, on a farm in Chester County, Tennessee, about 20 miles south of Jackson. His father died when Eddy was 11, and the family fell into poverty. At the height of the Great Depression, he saw few opportunities other than singing. He began singing on radio in Jackson airwaves when he was still in his teens, and in 1938 he moved to St. Louis to perform on the radio and in clubs. One day, Arnold tuned into WSM and heard that Pee Wee King's vocalist was leaving. He got an audition and became one of King's Golden West Cowboys in January 1940. In November 1941, he married Sally Gayhart and they remained together until her death in March this year. Leaving Pee Wee King, he was managed by Colonel Tom Parker and in 1944 he signed with RCA Victor Records. In December 1944, he recorded Cattle Call in WSM's Studio B, thereby launching the post-War Nashville music business. The hits soon came: That's How Much I Love You, It's A Sin, I'll Hold You In My Heart, and many more. For 53 consecutive weeks, he held the #1 country singles spot. As noted, in 1948, there were only two weeks in which an Eddy Arnold song wasn't #1. "Eddy Arnold put a tuxedo on country music," said author Don Cusic. "He sold more records than Hank Williams, Lefty Frizzell or any other country artist. He also transcended Nashville and country music and had an impact on the American pop audience through his TV shows and appearances." Arnold was always willing to embrace change to keep his music current and unashamedly admitted that his goal was simply to sell records. In 1951, he scored 13 #1 country hits, and his 1953 recording of I Really Don't Want To Know pointed toward the crossover appeal of the Nashville Sound. Rock 'n' roll dented his sales but he came back yet again as a pop crooner with hits like What's He Doing In My World and the classic Make The World Go Away. In 1966, he played Carnegie Hall and was elected into the Country Music Hall of Fame. He toured with a full orchestra and was a regular on national TV. 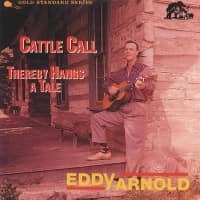 In the face of slowly declining sales, Eddy Arnold continued to record. His 100th album, 'After All This Time,' was released in 2005 on RCA. "The last time I saw him, a few weeks ago, he wanted to make another record," Joe Galante, chairman of SonyBMG (RCA) Nashville, said,"There was a special kind of happiness about him whenever he talked about music, and that is how I will remember him." 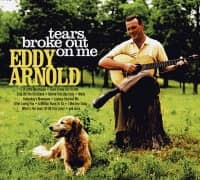 Eddy Arnold laid in state at the Country Music Hall of Fame and was buried privately in Brentwood. 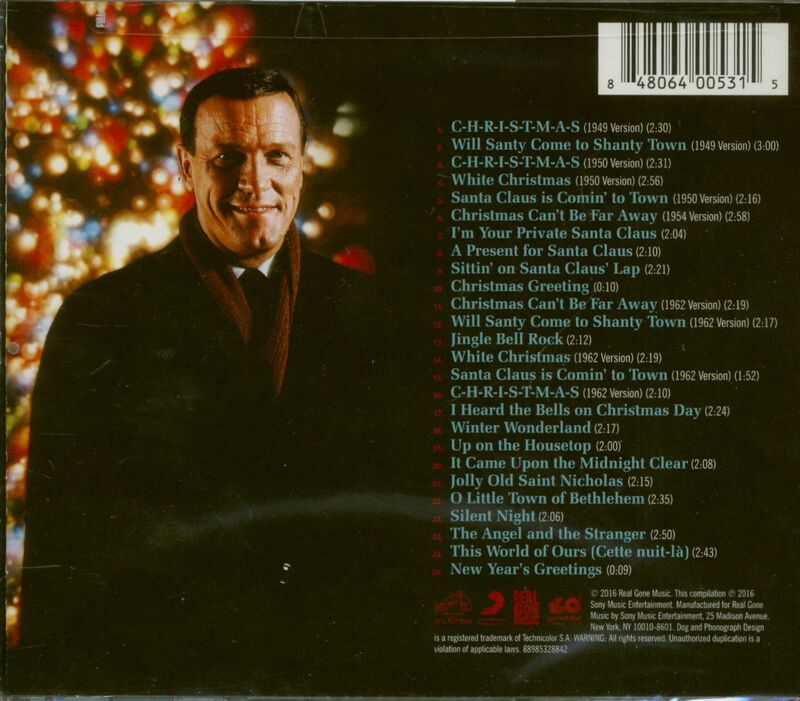 Customer evaluation for "The Complete RCA Viktor Christmas Recordings (CD)"